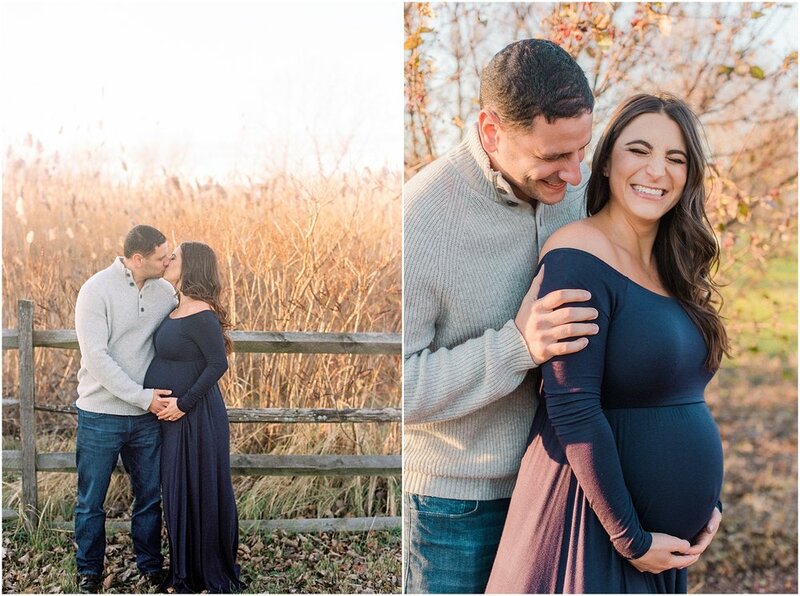 I was so thrilled to hear from Kayla about photographing her maternity session! 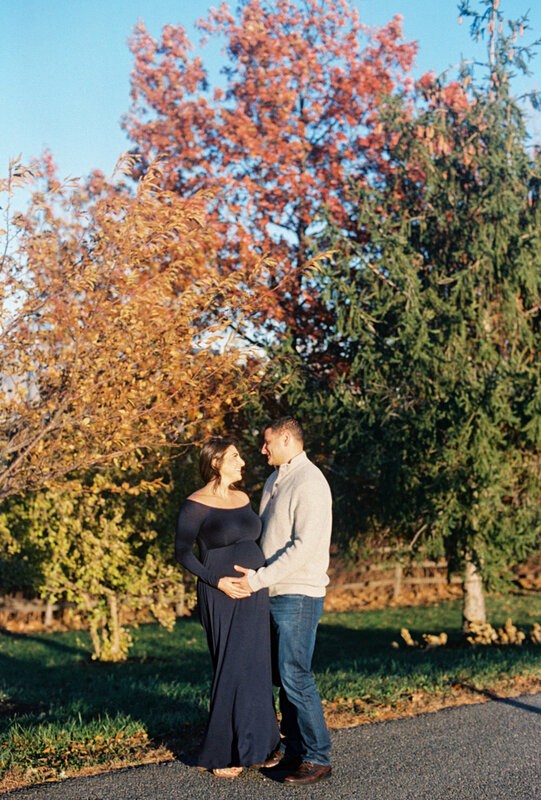 Steve and Kayla were quickly approaching their due date and wanted to capture their first pregnancy photos outside and in a natural setting. I was excited to be able to show them all the possibilities within the expansive Liberty State Park, in Jersey City, NJ. Kayla and Steve were real troopers, braving the chilly air, and the crazy-strong winds. But, I interpreted the winds as a beautiful, natural gift of movement and interest. We took a stroll through the paths and trees, eventually ending up near the water as the sun set. As this was their first time at the park, I wanted to grab a few shots overlooking the Statue Of Liberty, but had to do so before we lost all daylight. Kayla, a gorgeous mom-to-be, looked flawless while rocking high-heels during the entire shoot! They had so many sweet moments between them, and I now know that this is a couple that loves to laugh. 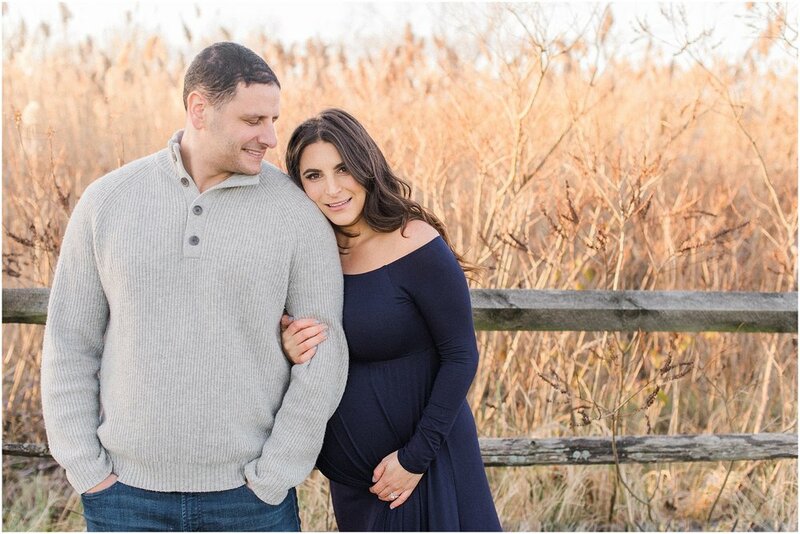 I am honored to have been a part of this incredibly important time in their lives, and I can't wait to hear all about the arrival of their sweet baby! 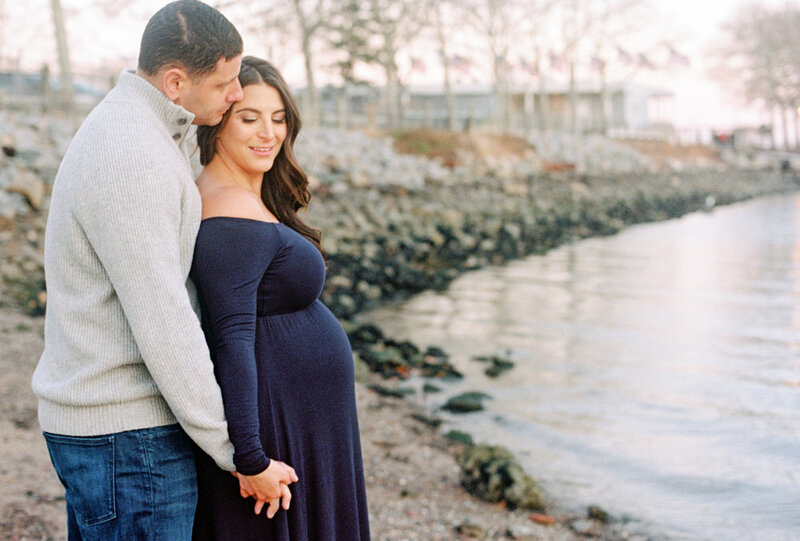 Interested in maternity photography sessions?